Made by High Quality J2SUS440c Stainless Steel. 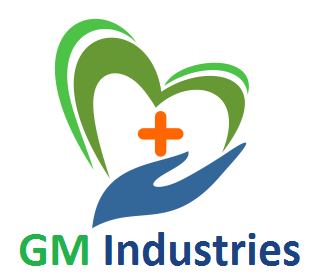 Certificates: CE, ISO9901-2015, FDA(USA), cGMP. 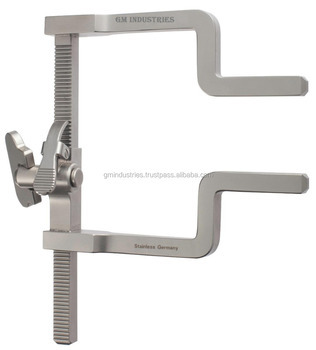 All types of Surgical Instruments, Forceps, Scissors, Clamps, Needle Holders, Tweezers, Retractors, Abdominal Instruments set, Epidectomy Instruments & Hernia Instruments set and other surgical instruments are available in high quality. Production started in 1965 and now established well worldwide with the satisfaction of our clients. We are specialized in making beauty care tools and Manicure tools. If you need any further information please reply us.